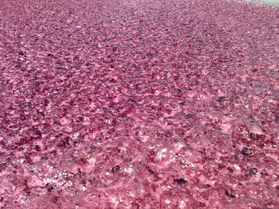 Vinification: Total destemming, soft pneumatic pressing, natural decantation. Alcoholic fermentation at 18º and spumantization through the classical method. Only 40% of the flower must used.